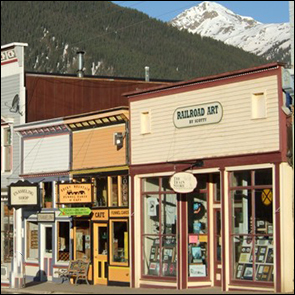 Durango and Silverton Narrow Gauge Railroad operates from May through October. We can custom frame your railroad art prints while you wait or we will gladly ship it for you. The Silverton store opened in 1993.